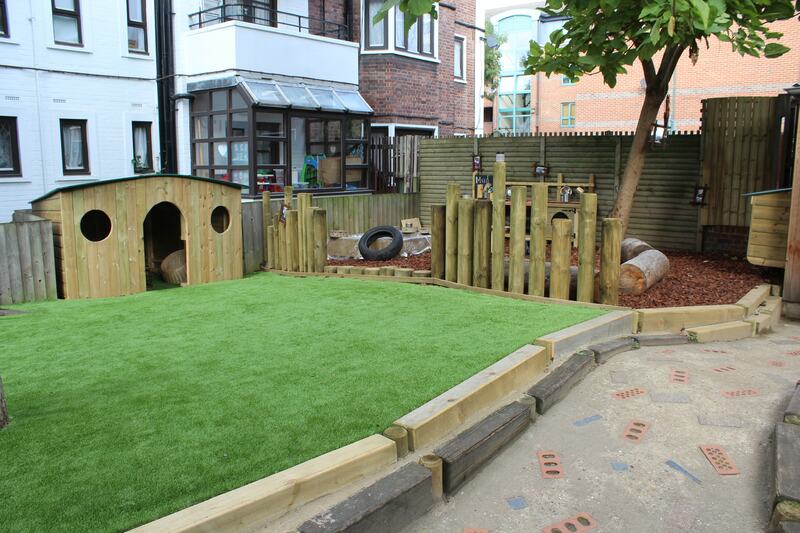 At Setter Play, we have been working with primary schools throughout the UK for over 20 years. 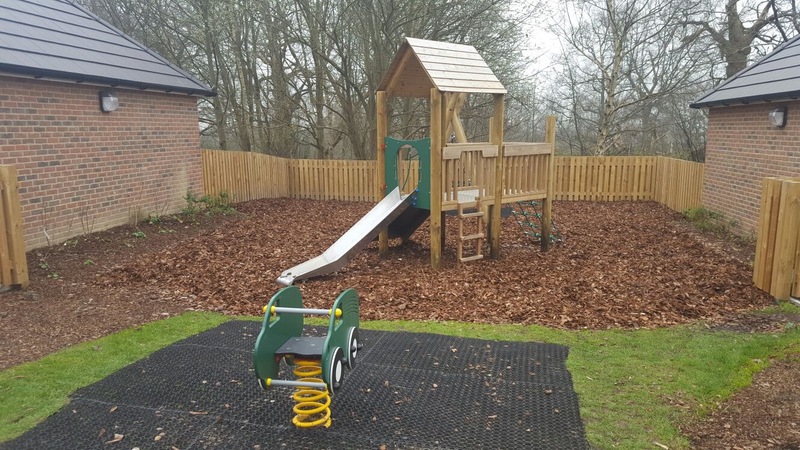 The primary school playground equipment that we supply is ideal for developing physical and mental strength from an early age. 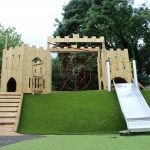 As specialist designers, manufacturers and installers of outdoor playground equipment, we make sure that your primary school playground is fully equipped with suitable apparatus that is engaging and challenging for children of all abilities. 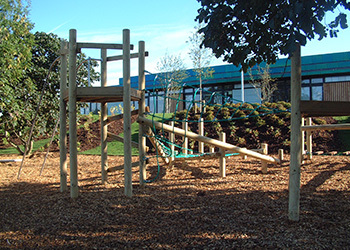 The primary school playground equipment can be used to boost the attendance of children, making the school day more fun. The stand-out design of our equipment is an advantage on its own, grabbing the attention of children straight away. With this comes attainment; the equipment that we manufacture is seen to challenge the capabilities of all primary school children, allowing them to push their personal boundaries. 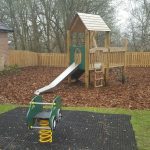 When it comes to choosing equipment that is unique and engaging, you cannot go wrong with the primary school playground equipment that we supply! Our playground equipment is creative and can contribute to lesson plans, essentially making them more enjoyable. Drawing on play and curiosity, Setter Play design equipment that encourages children to get involved and is ideal for teambuilding activities. Playground Equipment from Setter Play. Here at Setter Play, we provide something suitable for everyone. Using bright colours, we make sure that your primary school equipment doesn’t go unnoticed! 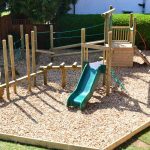 If you’re looking for school playground equipment that allows children to explore, the Abstract range of equipment could be exactly what you need. Any of the equipment within this collection is designed to be challenging and inspiring for young children. Trying to keep children engaged at a young age isn’t easy. 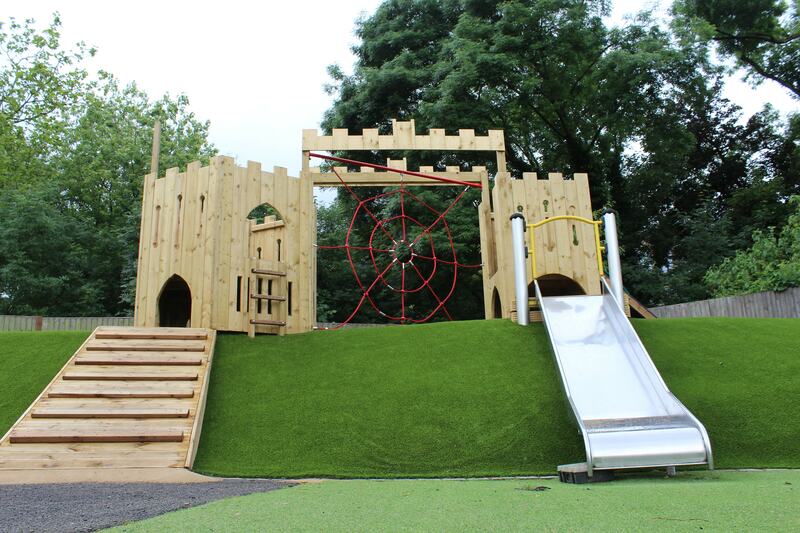 Choosing primary school playground equipment that is encouraging and exciting will engage with them more. Within the Elemental range, you have the option to promote endless play, allowing their imagination to run free. 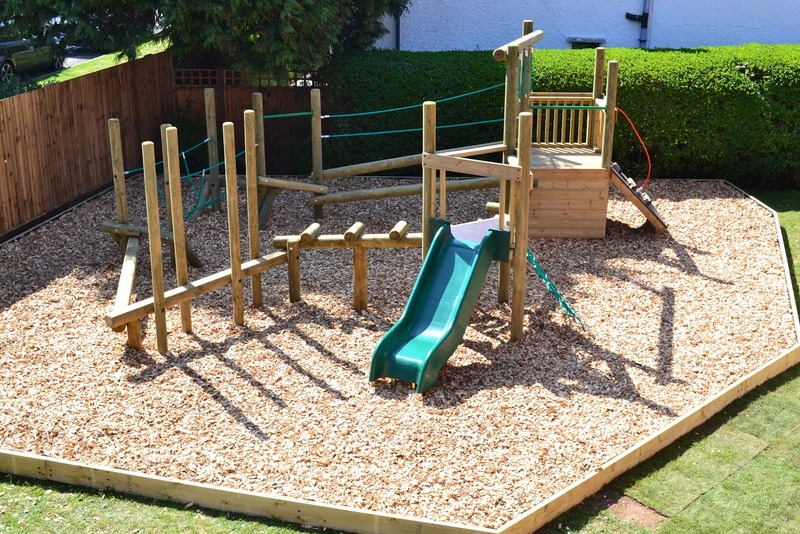 Fundamental play units are ideal if you’re looking for equipment that lasts. The Fundamental units are tailored towards the requirements of nursery children, combining education with play. Our equipment is designed and manufactured to meet safety standards to provide you with the peace of mind that it’s safe for children. 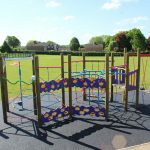 If you don’t find exactly what you’re looking for within our primary school playground equipment, why not consider Bespoke Play? The team at Setter Play are committed to customer service, ensuring that you find apparatus that matches your exact requirements and the needs of primary school children. To make the equipment fun, we tailor the equipment to suit your school, instantly making it more exciting for students. Our Bespoke projects are guaranteed to suit the space that you have available (without compromising safety) and blend seamlessly with the environment. 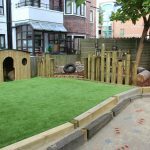 Choosing one of our unique play projects will enable children to use up their excess energy and develop their skillset, using equipment that is customised to their needs and wants. 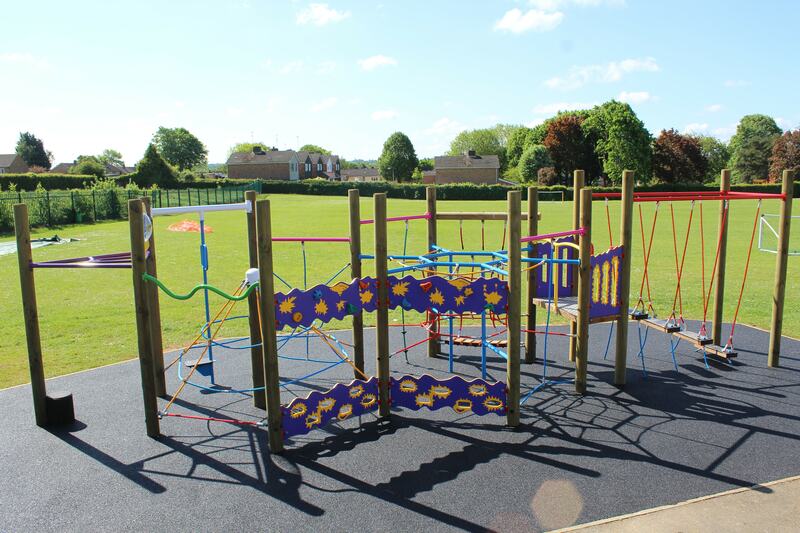 To discuss any ideas that you have for your primary school playground equipment, give us a call on 01462 817 538.